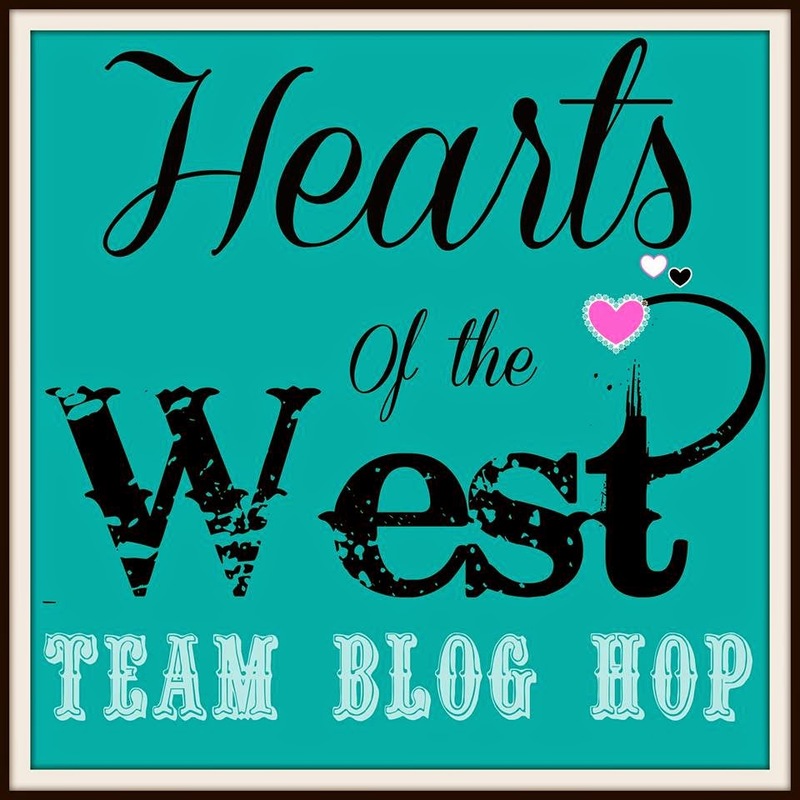 Welcome to the team Heart's of the West blog hop! If this is your first time joining us you will love it. It features Close To My Heart Consultants from all over Canada showing you their projects. The Hearts of the West team was founded by Nancy Klein! This months challenge is the Confetti Wishes paper pack, brought to you by the Annual Inspirations book, hand picked from Nancy Klein. If you came from Terry Ann's blog then you're in the right place, this is a go around blog hop so you can start anywhere! Just in case, the full list will be at the bottom. So, as always, grab your coffee, tea, water, relax, and hop around the team with us. I have to admit that this was not my favorite paper pack in the book, but the more I worked with it the more it grew on me! I was getting my Confetti Wishes card workshop ready and inspiration just took off! I opened up the Reflections book and some old WOTG guides and found some really fun layouts that paired together nicely. These colors just kept getting more fun to play with. I hate to keep repeating this, but there is no title because it is going in to my great niece's book and I don't know what photo's will be there! I used Pacifica cardstock to give it some pop. White Daisy cardstock will adorn the photos on these pages. I reached in to my stash of retired product and found these fantastic Stella accessories. I love these! Next I wanted to just show some touches of the different papers found in this pack, so I used Whisper cardstock for the bases, Crystal Blue cardstock as the accent color and pops of the Confetti Wishes B&T Duo's. I used the Lovely Birthday stamp set on these pages and then added some gold assortments to the flowers for bling. Here is a list of items I used. 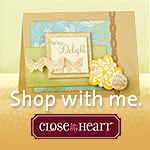 If you would like to purchase any of the product you can do so here. Well until next time, I hope you enjoy your stop here and the rest of the fantastic projects waiting for you in this blog hop! Your next stop is Kim's blog! The Pacifica really works with the striped paper from this pack, and that flower is gorgeous!!! I felt the same way you did about this collection, but really changed my mind once I started working with it. Cute pages. I love the Pacifica with this paper as you can tell from my projects. I too am not a fan of this paper pack but it is starting to grow on me. very nice!! love the different projects everyone has made with this paper!! I like the flowers and the border. Thanks for sharing your layouts Holly - I love how you incorporated products from other kits. Thanks for sharing! I'm married to my best friend and together we live life with our fur-babies. I found Close To My Heart during a time when I really needed it and I've enjoyed every moment of it!